P&O Irish Sea - View timetables, Compare and book ferry tickets at directferries.ie. With P&O Irish Sea Ferries, you can sail between England and the Republic of Ireland, and Scotland and Northern Ireland. 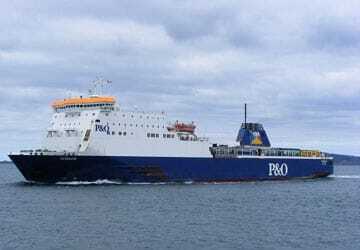 The brand name of P&O Irish Sea was created in 1998, which was used until 2010 when the company rebranded and changed its name back to P&O Ferries. 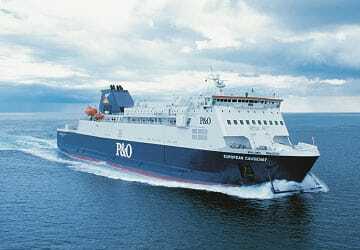 In terms of routes, the seasonal Troon-Larne service uses the P&O Express fast craft, the year round Cairnryan-Larne service utilises cruise ferries, while the Liverpool-Dublin route is completed by conventional ships. 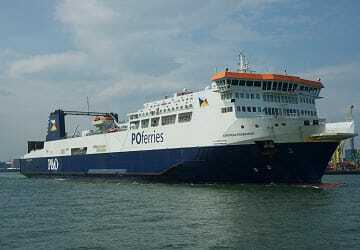 The business established its ferry services in the late 1960s, originally just operating in the North Sea and English Channel, but the world famous brand P&O Ferries we know today was founded in 2002, offering multiple routes all around the United Kingdom and Ireland. P&O Ferries’ ships have everything you would need to keep the whole family happy on the Irish Sea thanks to the well-equipped children’s entertainment areas and arcade rooms, for the slightly older kids. Also on-board are numerous shops selling discounted products and luxurious club lounges, ideal for the longer England-Ireland route. 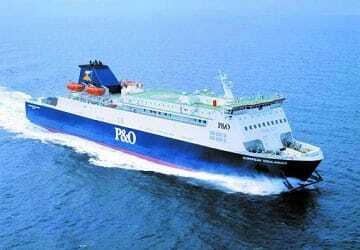 With directferries.ie you can find P&O Irish Sea timetables, fares and book P&O Irish Sea ferry tickets. 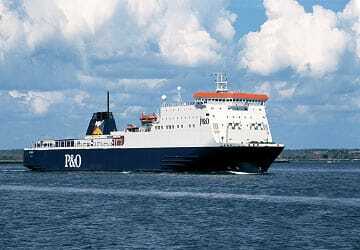 Where applicable we’ll also compare P&O Irish Sea with alternative ferry companies. My recent trip to Eire was on time and trouble free.When I unexpectedly had to change my sailing time the staff were very helpful. "Good journey - comfortable and on time"
The ferry crossings between Northern Ireland and Cairnryan were on time and easy to use. The booking with Direct Ferries worked out well. We travelled with friends who booked the P&O Ferry through the ferry company. Ours via Direct Ferries was around 20% cheaper which is a large difference when we all travelled on the same ferries at the same time etc.